Your Twitter timeline is about to get noisier. Live stream videos from Periscope will soon autoplay inside of tweets on Twitter\’s app and website, the company announced Tuesday. 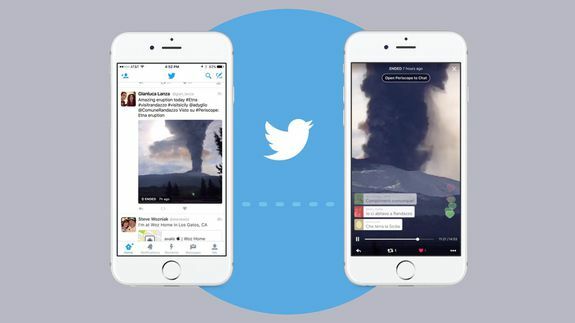 The update means you will no longer need to open a separate website or app to watch Periscope streams. The feature is rolling out to Twitter\’s iOS app “over the next few days” and will launch on its website and Android app at a later date, Twitter says.